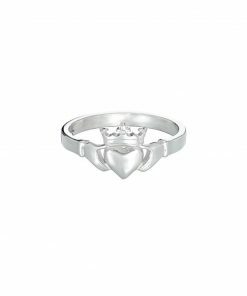 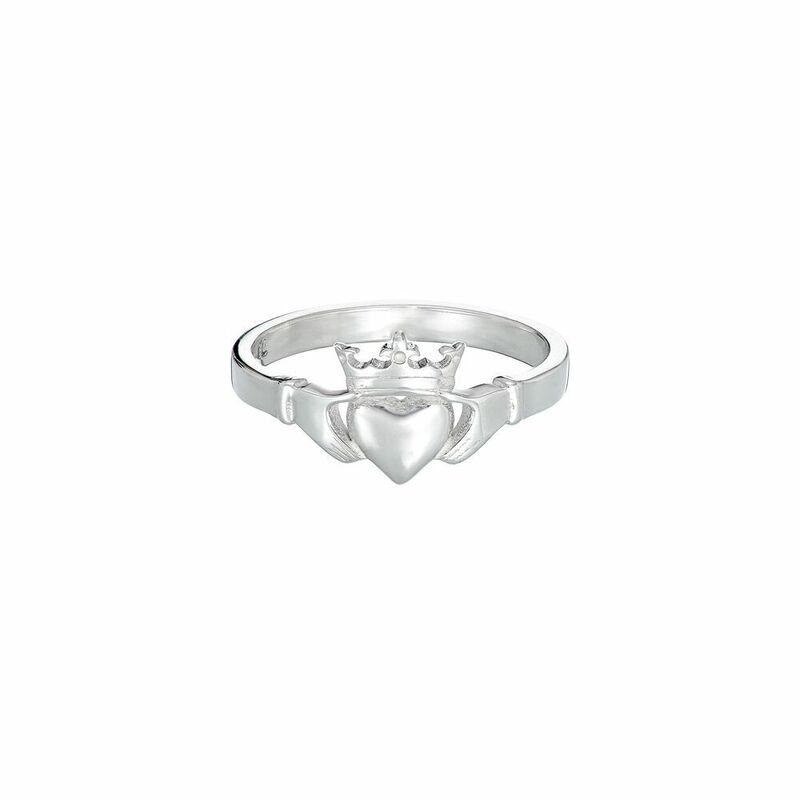 The Claddagh ring is steeped in history and tradition. 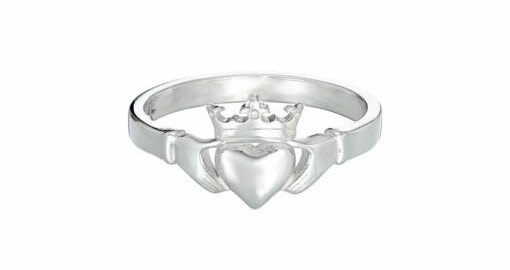 The hands, heart and crown have long symbolised friendship (cairdeas), love (grá) and loyalty (dílseacht). 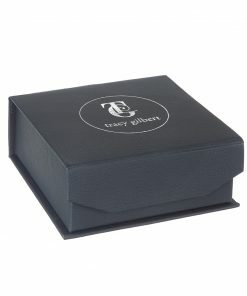 Tracy’s design uses the crown of the ancient High Kings of Ireland, giving the piece added historical significance. 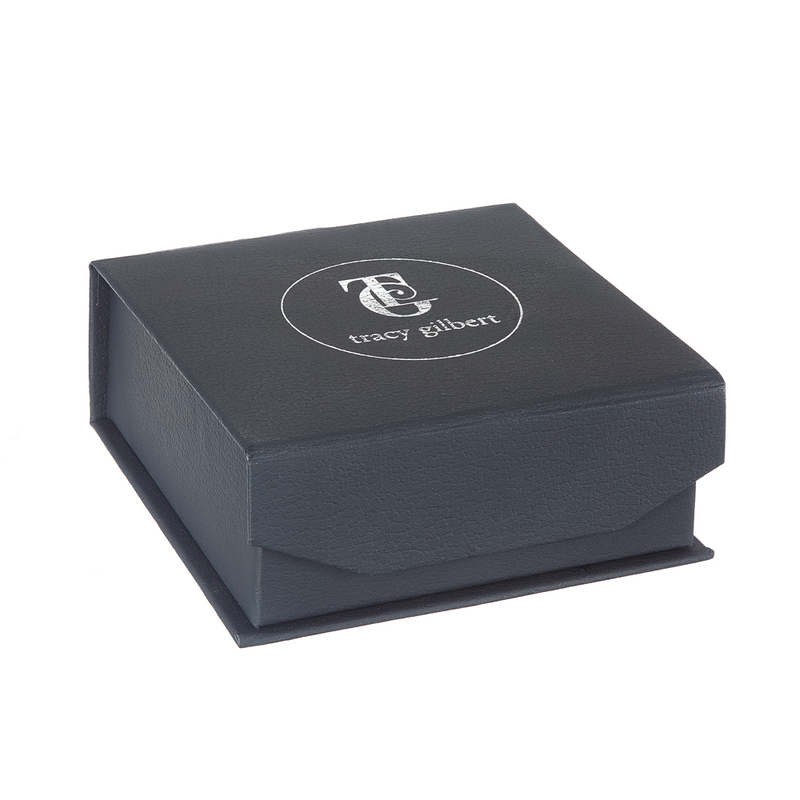 Each piece from the Claddagh range is crafted from Sterling Silver, hallmarked in the Assay Office at Dublin Castle and comes with a story card explaining the meaning behind the pieces.